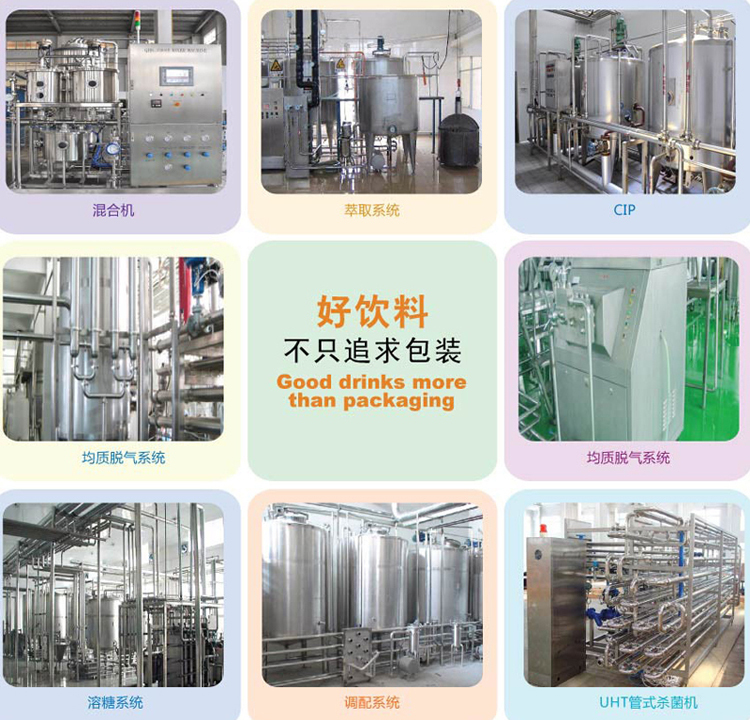 The exquisite package can always attract consumers, but we hold that the good drink is unyielding principle Good drink is certainly with good nutrition, taste, flavor and color; in addition, we pay more attention to the health and safety of the beverage products. 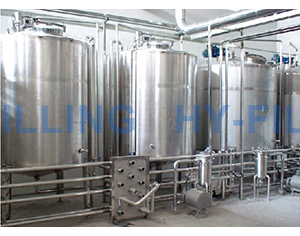 With high-quality raw materials, a unique recipe, and advanced technology, you need a set of fine equipment. 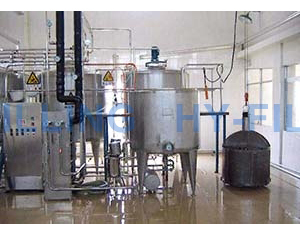 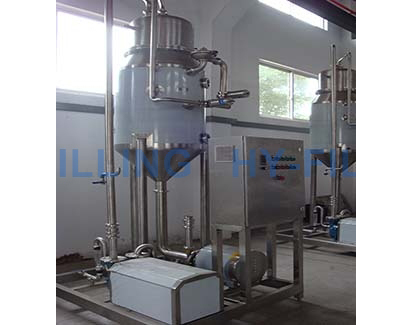 The pre-treatment system includes the hot water preparation, sugar dissolving, filtration, blending and sterilization. 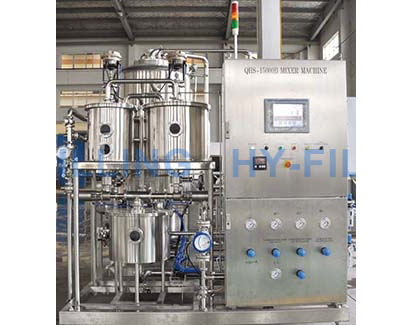 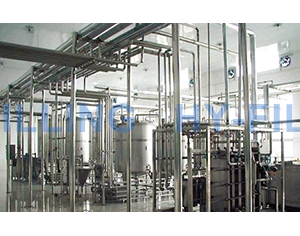 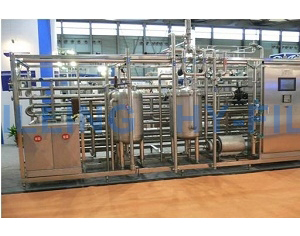 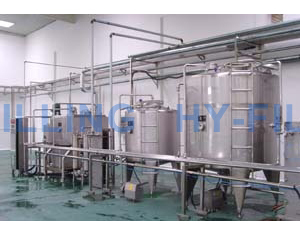 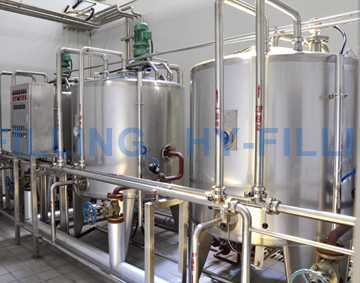 Some beverages also require extraction, separation, homogenizing, degassing and other operation. 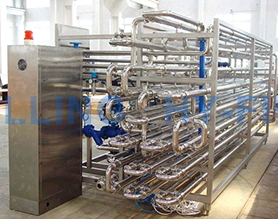 And CIP system is also essential.